One thing is having digital products with licenses that allow you to resell them and profit from them. But knowing where to sell them is another thing altogether. I'm going to show you some of my personal best online marketplaces to sell your digital products. Selling digital products within a marketplace is an easy thing to do and no real knowledge needed. Such as website development, marketing, knowledge of e-commerce etc. As the following platforms do this all for you and bring in hordes of traffic to your product. Some of these platforms will also take a small percentage of your end sales, but it's worth it. Most of the marketplaces I'll be mentioning make the sales and then delivers the item for you. Meaning they will sell and deliver the item without you even doing anything. All you have to do is answer the occasional emails from your customers if that. The following online marketplaces I've listed from the top being my personal best to least. But with all being exceptional outstanding in making sales. Tradebit classes themselves to be one of the largest digital selling marketplaces online. There an online store where users come to for buying digital downloads. 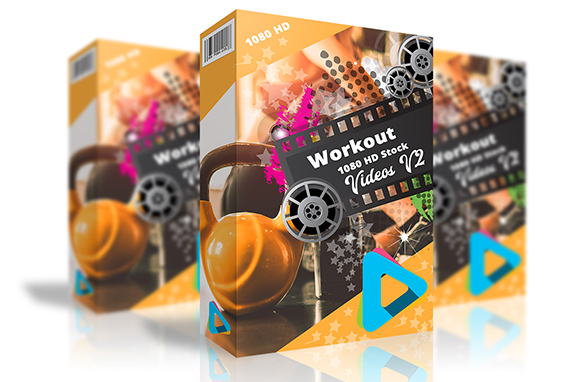 Such as ebooks, music files, websites, video tutorials, software and a whole lot more. Once an item is purchased, it gets delivered to the buyer immediately after the sale. Anyone can sign up to buy or sell products. Signing up for sellers is free and all they ask from you is to verify your account with a small PayPal payment. The rates and fees for each product that sell ranges from 25-75%. These fees vary based on the type of item getting sold and the amount sold any given month. Their Affiliates can also promote your individual products giving you more exposure. In return making you more sales. Also, they give you a free storefront with your own sub-domain. So then you can send your visitors to your products within your store. 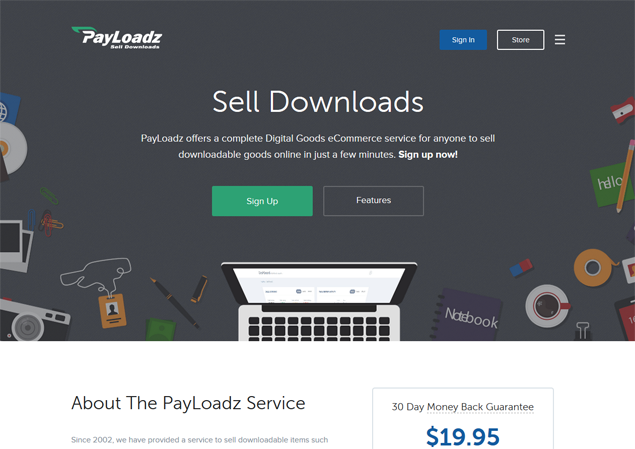 PayLoadz is another great online marketplace and has been around since 2002. They too are strictly a digital marketplace allowing anyone to sign up and sell such products as ebooks, software, music, graphics, websites and a whole lot more. Customers who make purchases will have their item instantly delivered after payments. The downside of PayLoadz is, there is a monthly cost for being a seller. This price is $19.95 per month. Also, they will charge you a transaction fee of 2.9% + $0.29 which is billed monthly. For orders that are less than $2.00, the transaction fee is 4.9% + $0.05. They too have an affiliates program where they allow affiliates to promote your products. There are several payment systems at bay where this gives the customer a choice with a variety of checkout methods. The Amazon Kindle Store would have to be the largest ebook store online. The downside to this platform is they only allow ebooks. 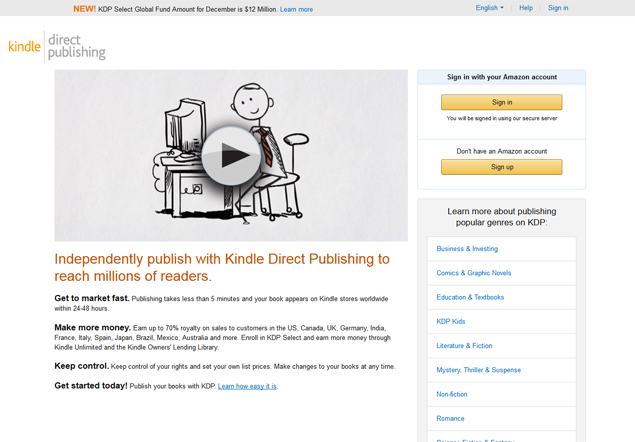 This is so there users can easily view their products on the Kindle device. There are very strict guidelines to abide by when listing ebooks. Such policies are to have top quality content, no duplicated content found elsewhere on the internet and other such rules as ownership and control of the properties you are submitting. You can learn more here. But with resellable products this is okay, but it's like first in best dressed. But I do come across a lot of the same items. This could be the reason as the new vendor might edit the content making it new again. 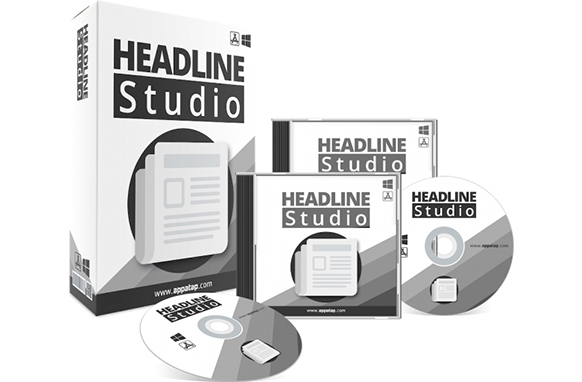 This is exceptionable with PLR products as you can edit the content making it unique. With KDP you can earn up to 70% royalty on all sales you make. You can set your prices and make changes to the listing anytime you need. 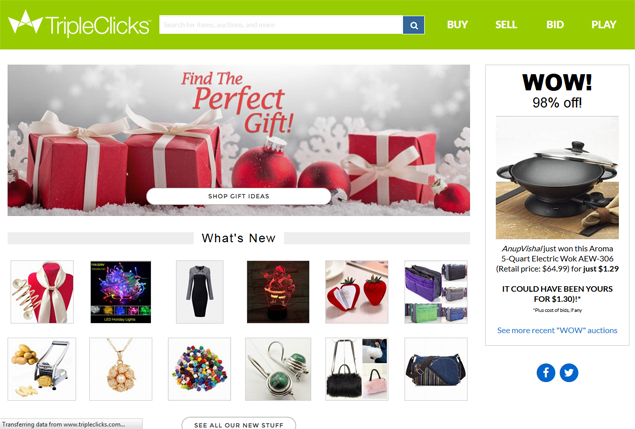 TripleClicks is another great marketplace to sell digital products. The only downside is that you'll have to manually deliver the sold item to your buyer. But this can easily be done by sending it to their email address where they can simply download it. No offline mailing required. • 10-Pack of TCredits (as low as 56 cents each). • 20-Pack of TCredits (as low as 46 cents each). • 50-Pack of TCredits (as low as 39 cents each). • 200-Pack of TCredits (as low as 29 cents each). TripleClick reminds me of selling on Ebay with their style of the marketplace. There are millions of shoppers that buy every day. You can set your very own store up by becoming a pro seller. 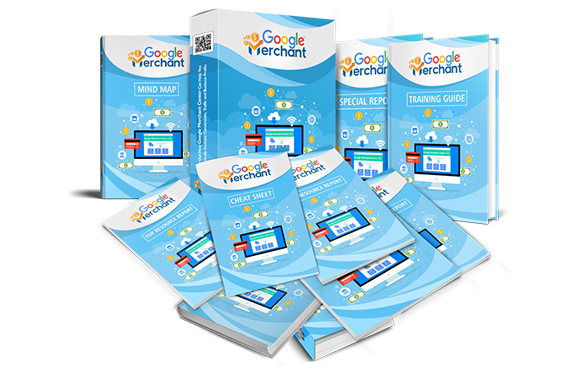 This is free to do and by doing so you will get your very own store front, selling tools and more. And you only pay a nominal fee when you make sales. 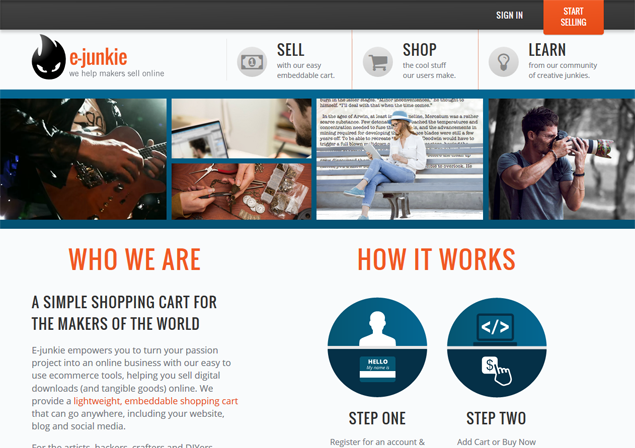 E-Junkie is another great platform to sell digital products. They list your product within the marketplace and also allowing you to embed a shopping cart to where ever you are wanting, for example, your website or blog. Without you having to do anything, one of the best thing about E-Junkie is that they host all your files and deliver them once the purchase has been made successfully. They also offer you to bundle multiple products you have listed into one single package. A great offer to give your customers as a combo deal. E-Junkie has many payment processors that are automatically integrated so you don't have to do anything. All the shopping carts are pre-integrated with Google Analytics so there all tracked and including e-commerce tracking. This is great so you know where your customers are coming from and how long they stay. 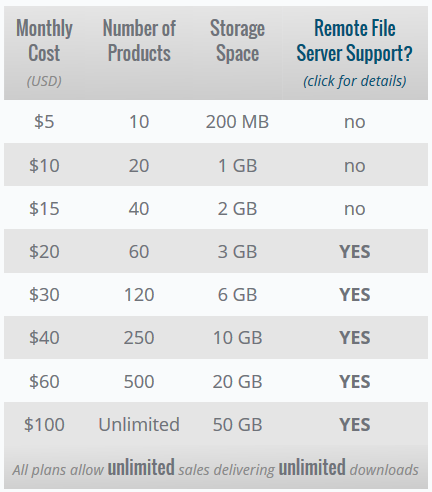 This is a screenshot taken from the E-Junkie subscription pricing page. Overall, the above online marketplaces are a great way to sell digital products with some type of resell rights license or if you are a product creator/author yourself. 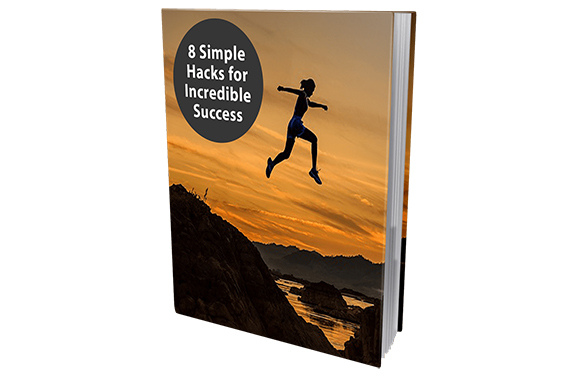 These are ideal for anyone who is simply wanting to make sales without any issues of knowing how to setup and maintain their own e-commerce website. This is newbie proof and basically, ready-to-go when you have the items to sell. I hope you have enjoyed this selection and found them helpful. These are only some of many online marketplaces where you can sell digital products online, but I personally think these are some of the best. Daniel I like all 5, but Daniel this is my first time trying this, which one would you personally suggest for me as a newbie? Hey Kevin, Tradebit.com would have to be the best. I started out using them way back in 2008 or 2009 (can’t remember off the top of my head), but still today, I make sales and I don’t even maintain anything or even log into the site (unless I’m doing a tutorial, which was a while ago). Pretty much all the sites listed here I really like and I’ve earned a lot over the years combined from these places. The key is to be consistent in submitting products, and don’t mention they’re some type of resell product. And my number 1 rule is to get the ecover remade, this way the product looks 100% unique and your not competing with everyone else who is too lazy to do this (or pay a small fee for someone to create them a new cover). I hope this has helped Kevin. 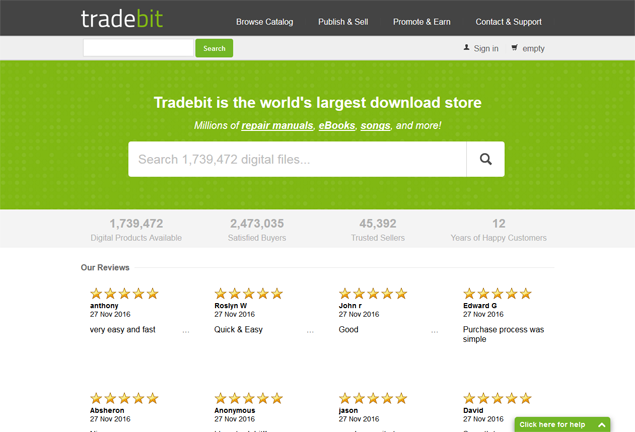 tradebit it is the best.